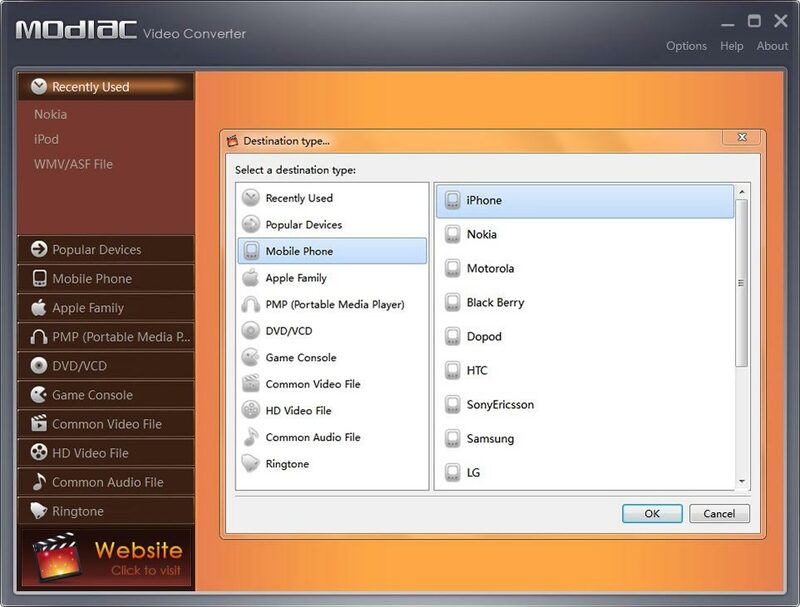 ()Modiac is a software company that produces some media converters, including DVD ripper, blue-ray ripper, video converter. 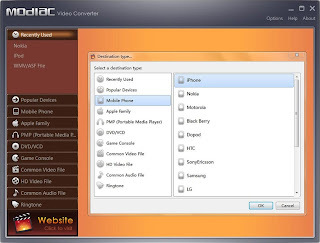 All applications are commercial software, but today I would like to tell you about one that retail price costs $69.95 US dollars, but gives away now, this is Modiac Video Converter. No register necessary, just write down this information below.